YumEarth was born out of their commitment to feed their family a diet rich in delicious organic foods that was free of yucky chemicals, pesticides and dyes. 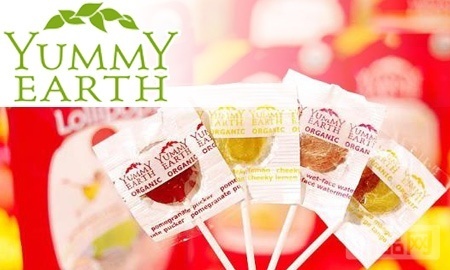 YumEarth tastes much better than mass produced chemical candy because they choose real fruit extracts and planet friendly organic ingredients to sweeten your life. Organic Dried Cane Sugar, Organic Rice Syrup Citric Acid, Ascorbic Acid, Natural Flavors, Black Carrot Juice from Concentrate, Black Currant Juice from Concentrate. YumEarth was born out of their commitment to feed their families a diet rich in delicious healthful foods free of high fructose corn syrup and artificial dyes. YumEarth tastes better because they choose real fruit extracts and planet friendly ingredients grown on sustainable family farms to sweeten our lives and yours. YumEarth treats are made with all-natural ingredients, no artificial colors or artificial dyes, no gluten, no peanuts, and no tree-nuts, just award winning taste. 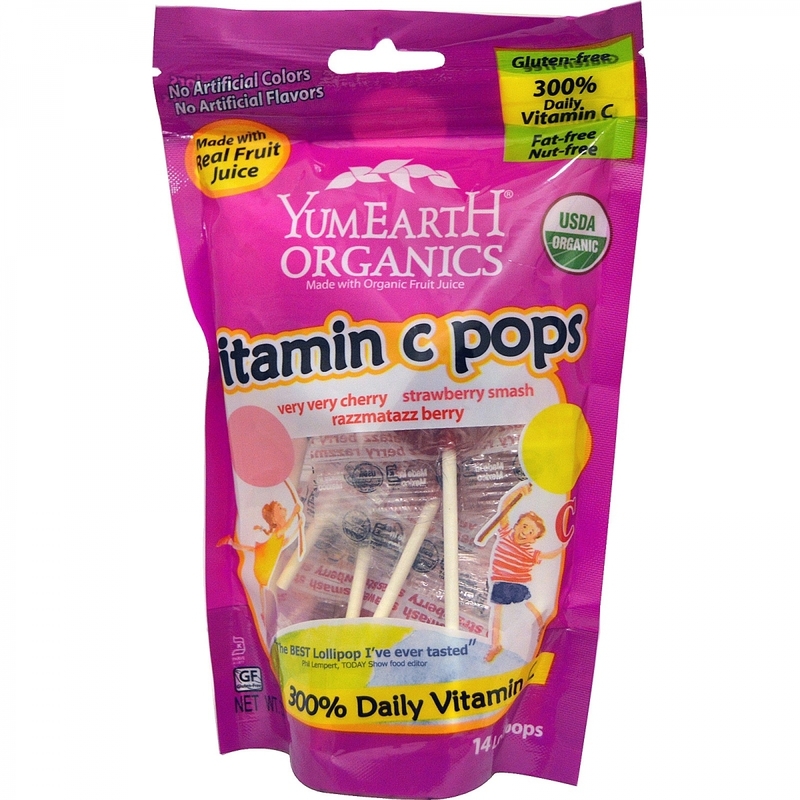 YumEarth organic lollipops and organic drops are kosher parve as well. Yummy Earth. Good for us. Good for Mother Earth.